The bug happens when an iPhone user creates a FaceTime conference call, puts in their phone number, and then adds the number of another person. 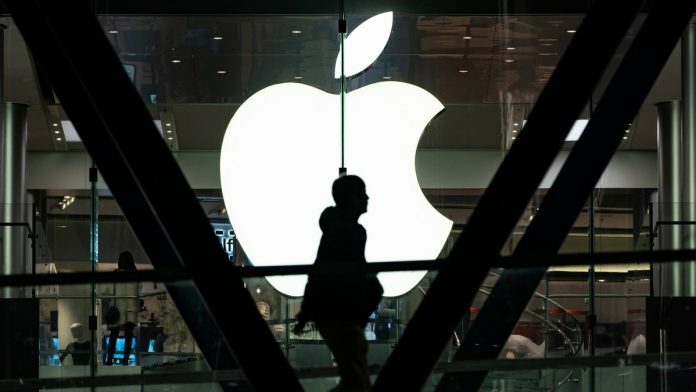 San Francisco: Apple Inc. customers discovered a software bug that lets people listen in on other users by way of the company’s FaceTime video chat service in one of the biggest privacy-related problems faced by the company. The bug allows a user to call someone on FaceTime and automatically begin hearing the other person before they pick up the call. The other person isn’t aware that the caller can hear them. The bug, confirmed by Bloomberg News, happens when a user creates a FaceTime conference call, puts in their phone number, and then adds the number of another person. The flaw also allows video to be sent if the other user clicks either their power button or one of the volume controls. Later on Monday, Apple’s system status page indicated that group FaceTime is temporarily unavailable, indicating that Apple disabled the flaw remotely. The company, which attracted criticism from business and political leaders, said earlier on Monday that it would release a software update “later this week” to fix the bug. Users can also disable FaceTime on iPhones, iPads, and iPod touches in settings and on the Mac under the Preferences tab in the FaceTime application. The bug emerged on Data Privacy Day when Apple Chief Executive Officer Tim Cook called for “action and reform for vital privacy protections.” Cook, along with Apple as a whole, has pushed its pro-privacy stance and functionality for months as rivals like Facebook suffered from several data related breaches.